Put your drawer full of old devices to good use by trading them in at your local Digicape store and get fresh moola to spend as you please. 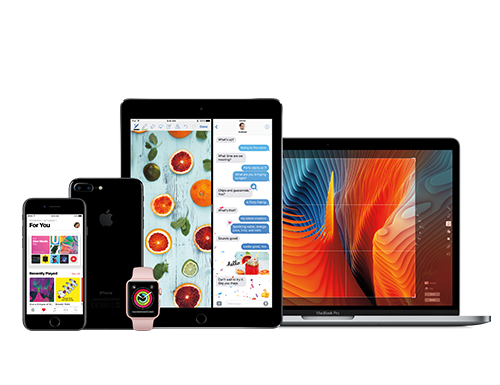 We accept iPhones, iPads and Apple Watches as trade-ins. In return you can choose to receive a gift voucher to use towards your next Digicape purchase in-store. We do not limit the number of devices you can trade-in against your new purchase. Now about that new iPhone, Watch or iPad? *Trade-in value is subject to a predetermined valuation criteria. Trade-ins are not redeemable for cash. Offer subject to availability or while stocks last.